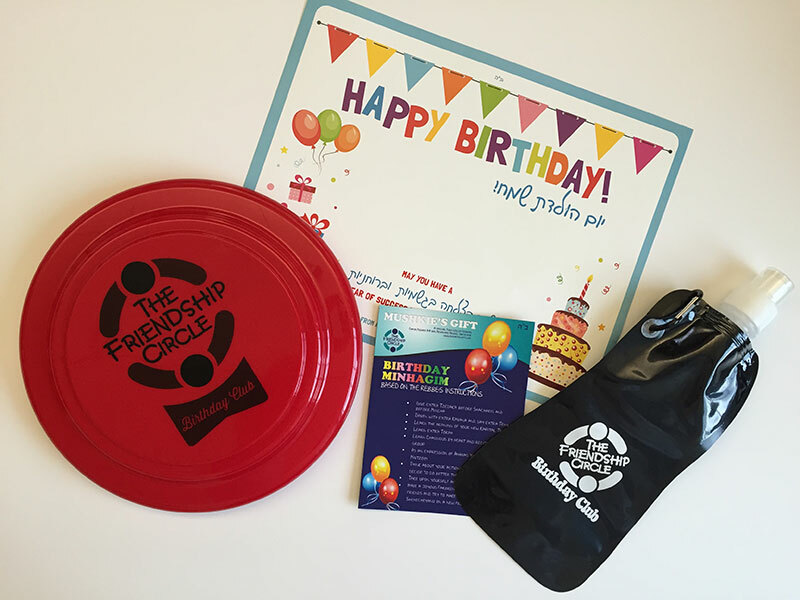 Friendship Circle is a nonprofit organization that pairs teen volunteers with an individual with special need. 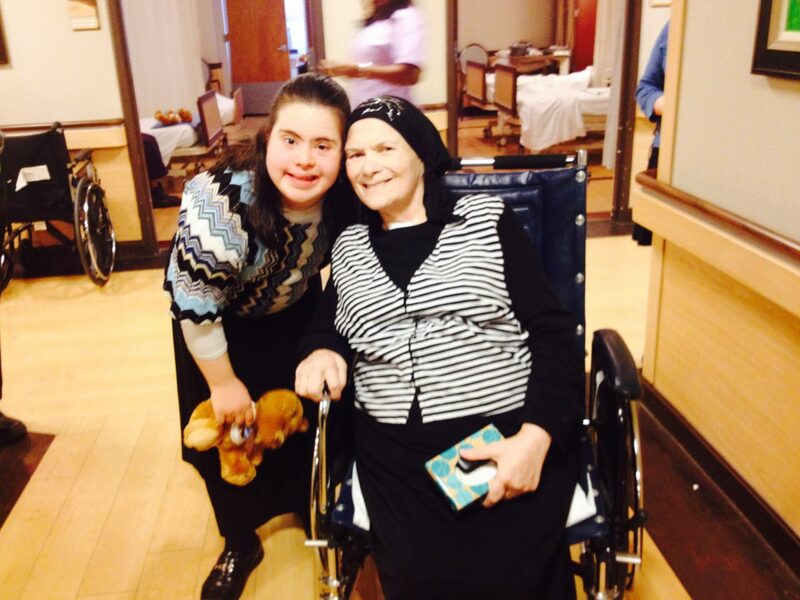 Together, they form a lasting friendship and participate in one of our many weekly and seasonal programs. A unique experience that offers a range of After School Clubs to children of ALL abilities in an environment that fosters inclusion and fun. Clubs include, MMA, Cooking, Baking, Dance, Aerobics and Arts N Crafts. Your child deserves many services provided by the city, state and federal government. Allow us to assist, advocate and educate you. Setup an appointment with our family service coordinator today! Throughout the winter months, every Saturday night our young ladies get together for an exciting ZUMBA Fitness class. 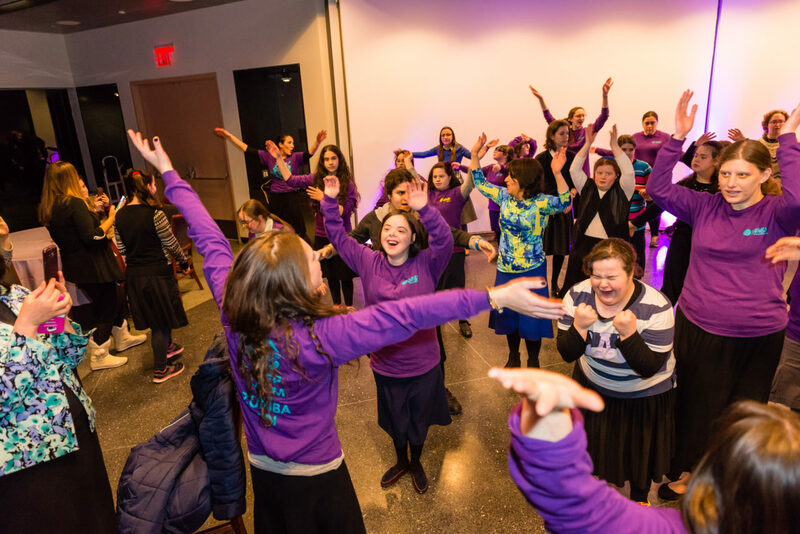 Led by volunteers, awesome dance moves are taught while new friends are made, offering a great time together. 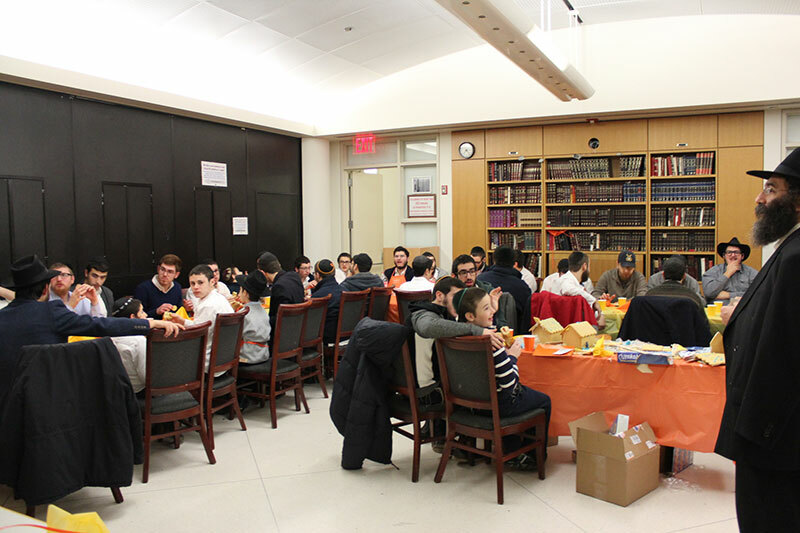 During YAD Sunday Socials, participants and their volunteers come together to celebrate coming up holidays, participate in meaningful projects and social opportunities. These get-togethers give everyone the opportunity to socialize with their peers, practice social interactions, learn life skills and have fun! Our young ladies have the amazing opportunity to be on the “giving end”. The girls travel to different Hospitals and Senior Living Centers, where they sing and dance for the residence, and hand out cuddly teddy bears to all. After which they get the chance to march through the entire center, to stop in each room and put a smile on the faces of all. It is a great way for our girls in Friendship Circle to give back and keep the Circle going. Boys Torah Learning meets weekly in the Oholei Torah Study Hall. 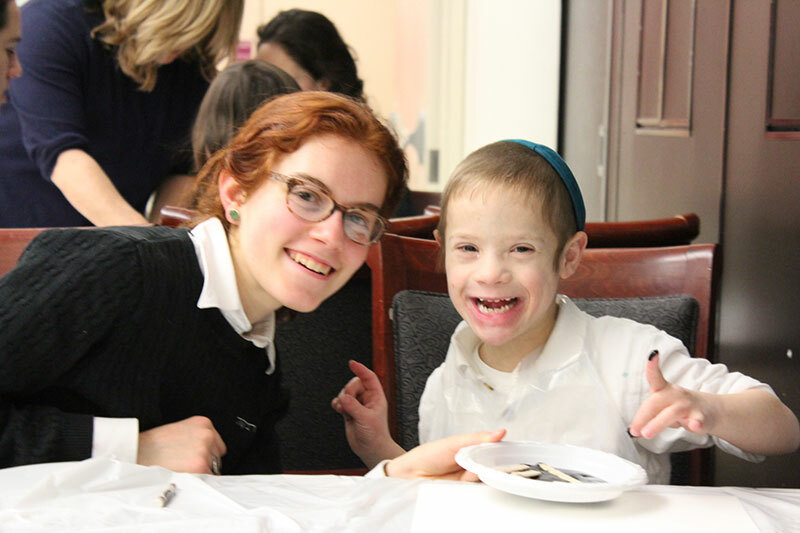 This program was developed to provide a Hebrew and Judaic education for children with special needs. 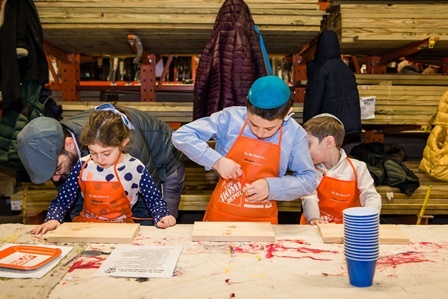 Teachers focus on engaging the child’s sense of Jewish identity through exciting, hands-on learning. Each student is paired with a one-on-one volunteer who enables students to learn at their own pace with individualized curriculums. Teachers design curricula to meet each student’s current level and learning style. 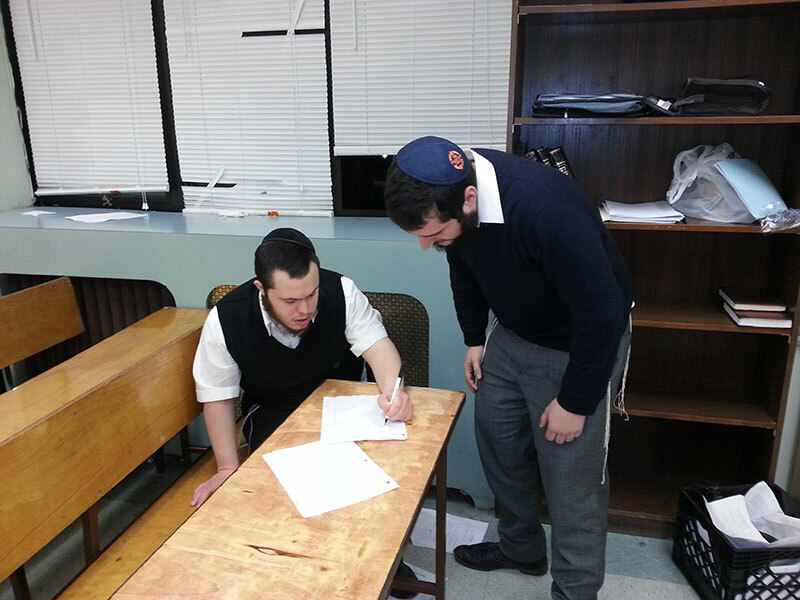 Older boys and young adults with special needs now have a Shul of their own. Building on this concept, the boys meet bi-weekly for services. Allowing THEM to lead the prayers, or read from the Torah in a comfortable setting. This allows The Friendship Circle participants to display their talents and abilities along with volunteers who join at each service. Family members are invited to participate, creating a mainstream setting yet paying attention to the needs of The Friendship Circle members. Our young men now have a MMA class of their own. Taking place in the Friendship Circle’s Sensory Room, the boys learn from Shahin Raanan Zarko some basic MMA skills, boxing, kicking, blocking and self-defense. This is a four part session over the long winter nights. 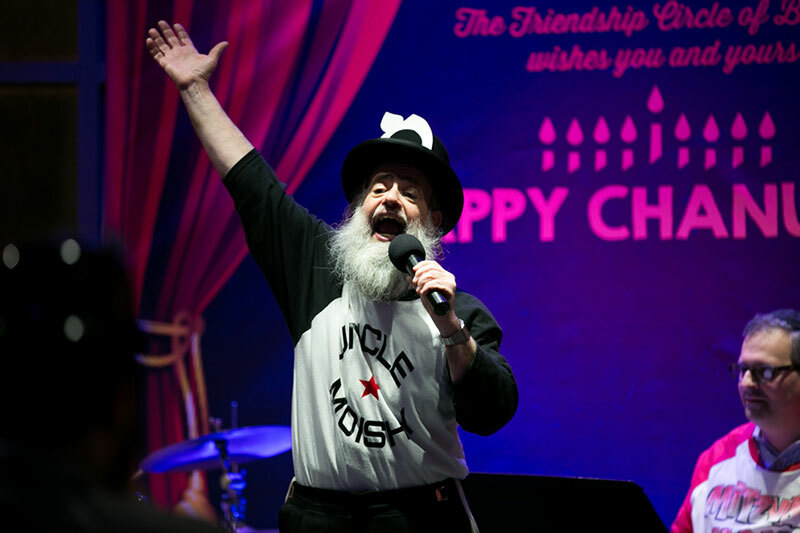 Experience the magic of the Jewish calendar with refreshments, crafts, games and unique entertainment. 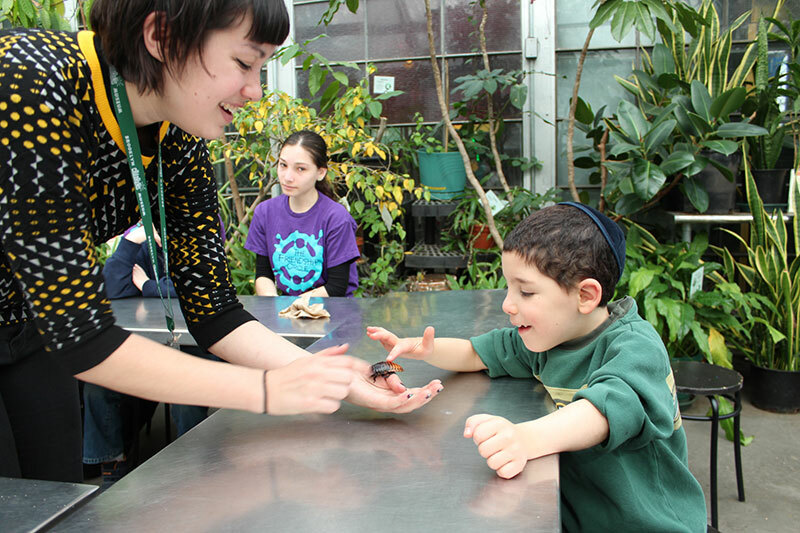 Jewish Holiday Programs at the Friendship Circle are full of excitement and hands-on fun. 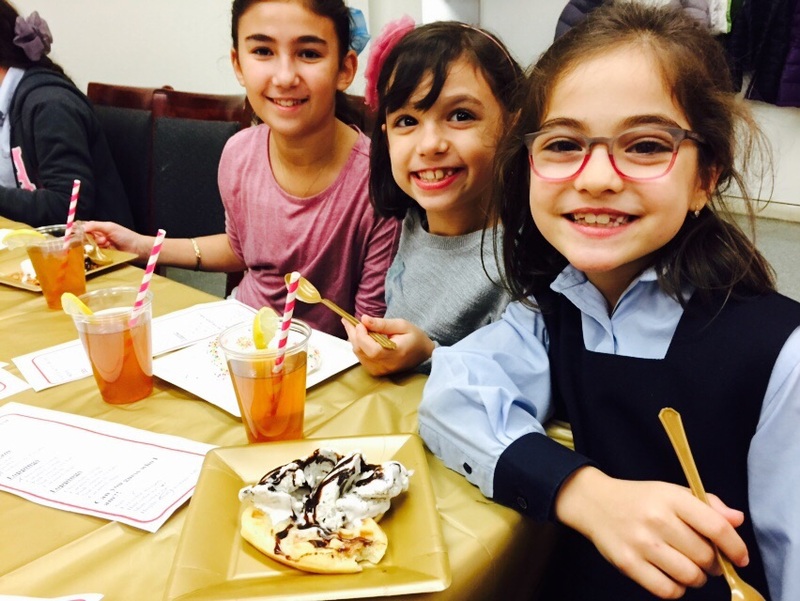 In conjunction with the Hebrew Educational Society in Canarsie, and thanks to the efforts of the Public Holiday Initiative Grant, Friendship Circle has been able to provide a one-of-a-kind FOUR DAY Winter Camp. Children, together with their one on one volunteer enjoyed a schedule that included crafts, yoga, karate, and gym sessions. What’s better than a night out with “just us girls”! But for moms’ of a child with special needs it’s a real challenge. The Friendship Circle comes to the rescue with “Moms’ Night Out” programming throughout the year. 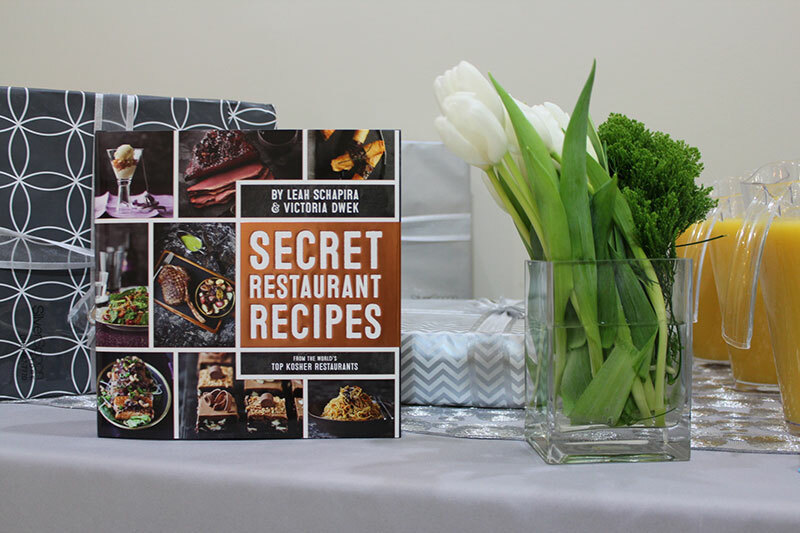 Craft making, specialty decorative baking, and informative speakers or just connecting with other moms with comforting foods like chocolate and desserts, allow moms to decompress and relax. Hosted in a local home, many young mothers of children with special needs get together on a monthly basis, to discuss different situations that arise, or hear a therapist lecture on different topics, encourage one another, and enjoy the company of fellow mothers who can truly understand the daily struggles of raising a child with special needs. There is nothing like blowing off some steam and getting down for a game of basketball. Our dads are invited out once a week to meet fellow fathers, shoot hoops, and try their hand at the game, while connecting with fellow dads. There has proven to be the perfect environment for our fathers to bond and share their common goals of raising happy children – no matter their ability. 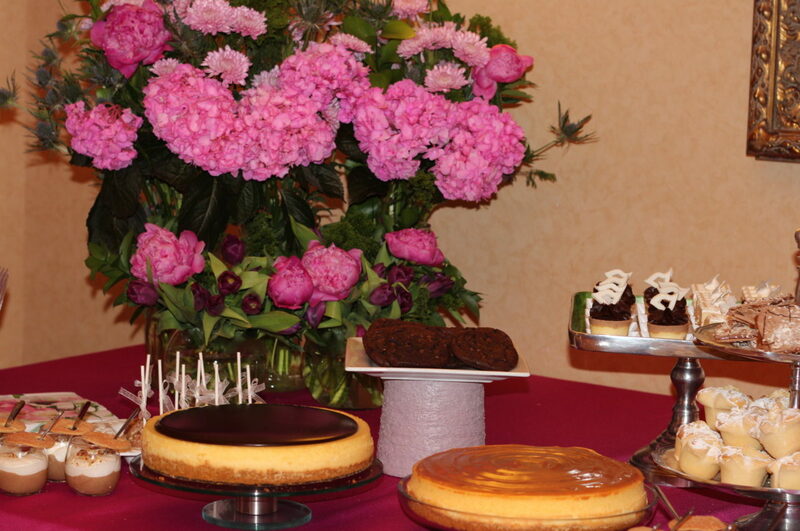 This is an evening dedicated to the amazing parents of children with special needs. 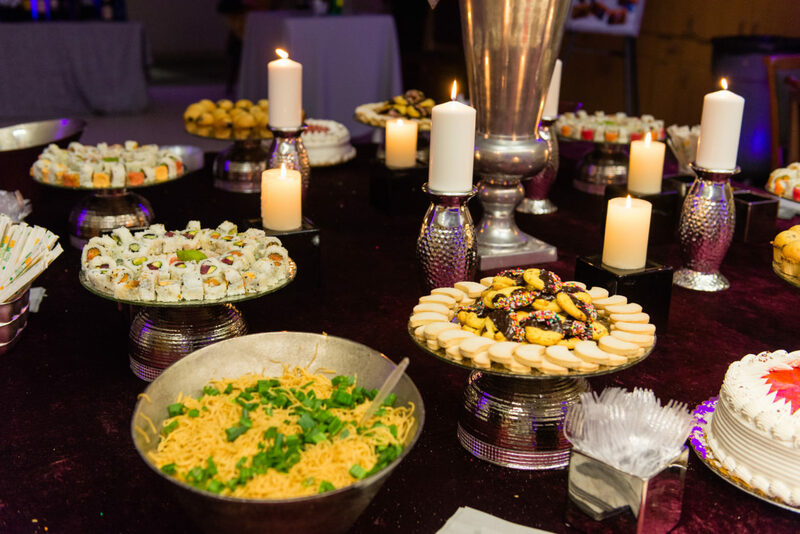 The event is a parent’s version of a “time out”, offering an opportunity to enjoy the company of fellow parents, whilst savoring fine foods, drinks and a good laugh. Passed entertainers have included stand Up comedian and ventriloquist John Pizzi and Joel Chasnoff, putting the finishing touches on an already perfect evening. Visit our Events page for upcoming events and programs. 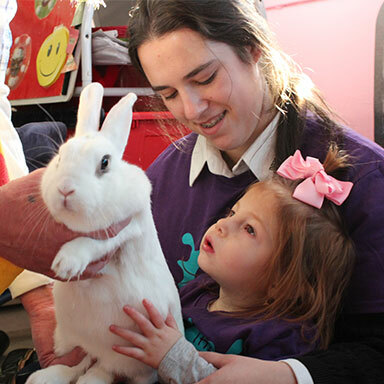 The Friends@Home program provides children with the chance to bond with their volunteers in an environment they are most comfortable in; their own homes. 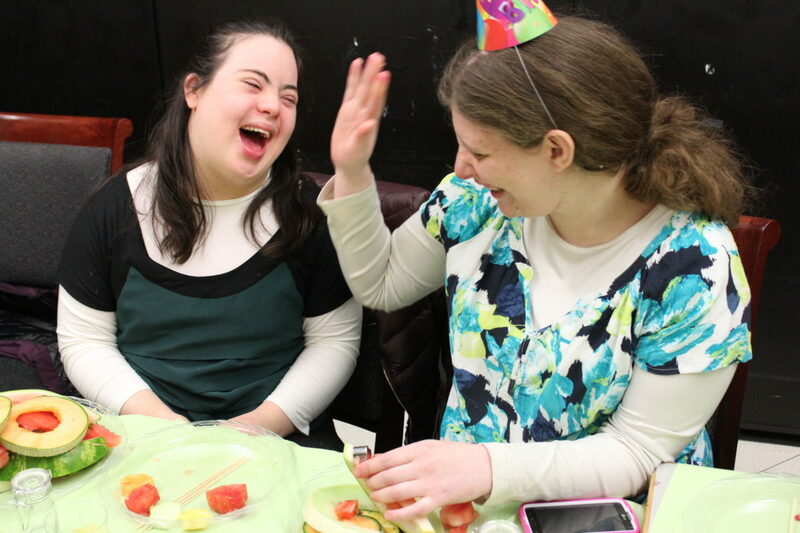 Together, they play games; create arts ‘n crafts, read books and anything fun! 1 hour weekly at a time that suits you and the volunteer. *A parent must be home the entire time a F@H volunteer is present. This program offers a unique opportunity for children to gain from group activities while still receiving one-on-one attention from their volunteers. Program includes crafts, sensory play, edible art and music therapy. Each child has their own friend who helps them throughout the program, nurturing them and creating a special bond that they share forever. Sunday Circle allows parents to entrust their children in the caring hands of The Friendship Circle staff gaining a morning’s respite. 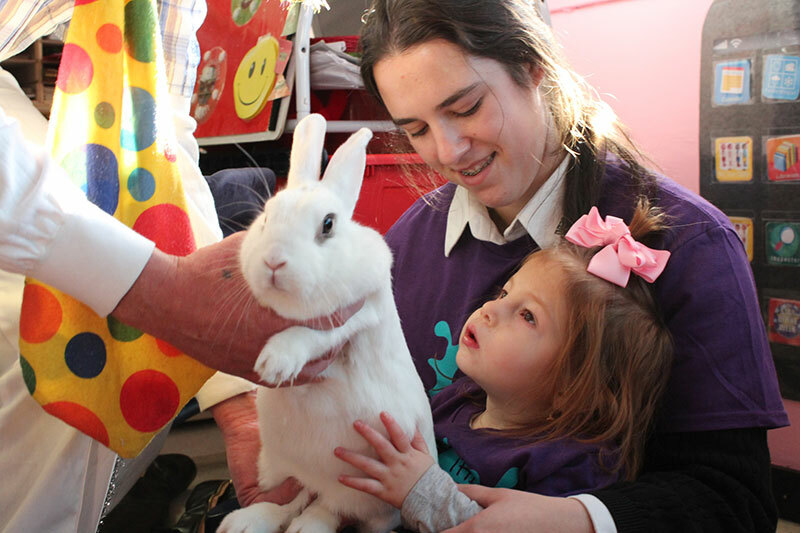 We have recently formed a partnership with the Brooklyn Children’s Museum, where The Friendship Circle children and volunteers have time to explore the museum at large, followed by a private workshop in the BCM’s newly renovated Sensory Room. Member Fee: $10 a week. Children who have a sibling with special needs have needs of their own. 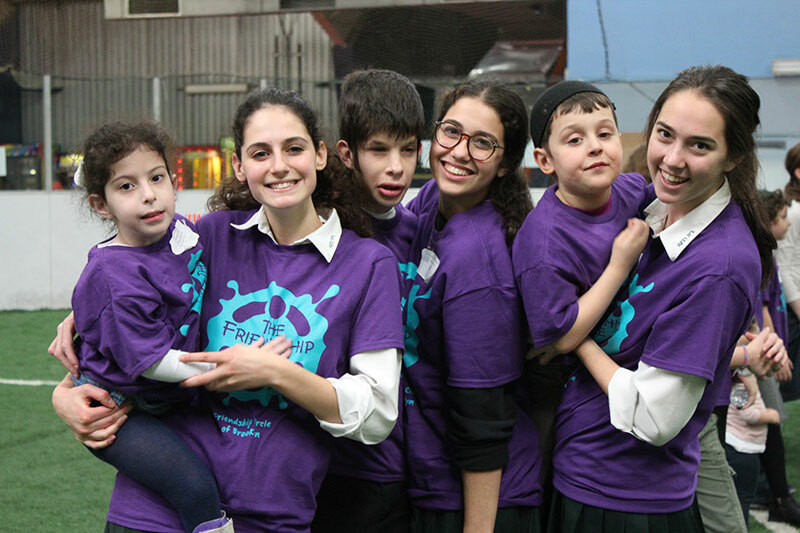 At Sib Nights, these brothers and sisters get together for their very own special time. Sibs have group discussions giving them an opportunity to express their feelings about having a member in their family with special needs. 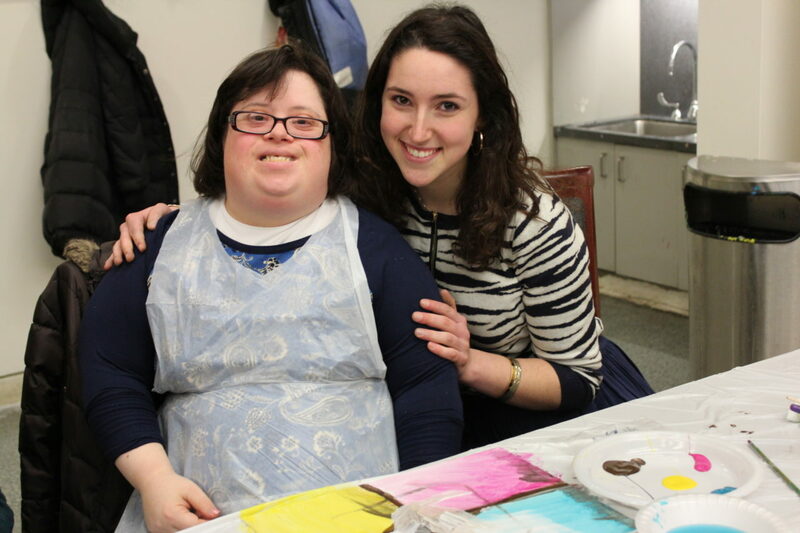 Each session has a fun, social component where sibs get to play facilitator led games, create art projects and connect with other siblings. On legal holidays or public school closings many children in The Friendship Circle are left without any structure in their day. The Friendship Circle offers a variety of programs on these days including crafts and music. Teaming up with the folks at PacPlex, Brooklyn’s largest sports and recreational center, and a number of other local facilities, we created a curriculum and fun filled schedule to make their day off of school, a most enjoyable one. Fee: $25 a day – Scholarships available.